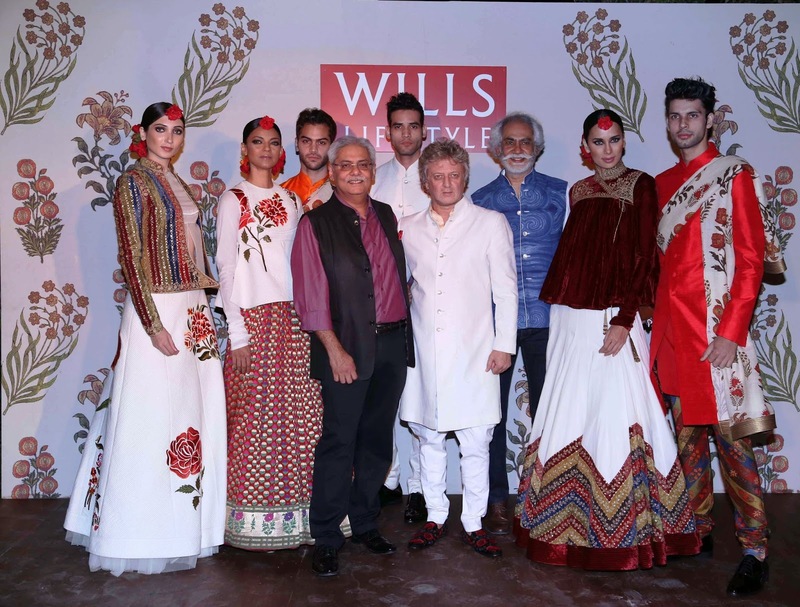 Wills Lifestyle, ITC’s premium fashion brand is delighted to announce Rohit Bal as the Grand Finale designer for Wills Lifestyle India Fashion Week Spring Summer 2015 edition. 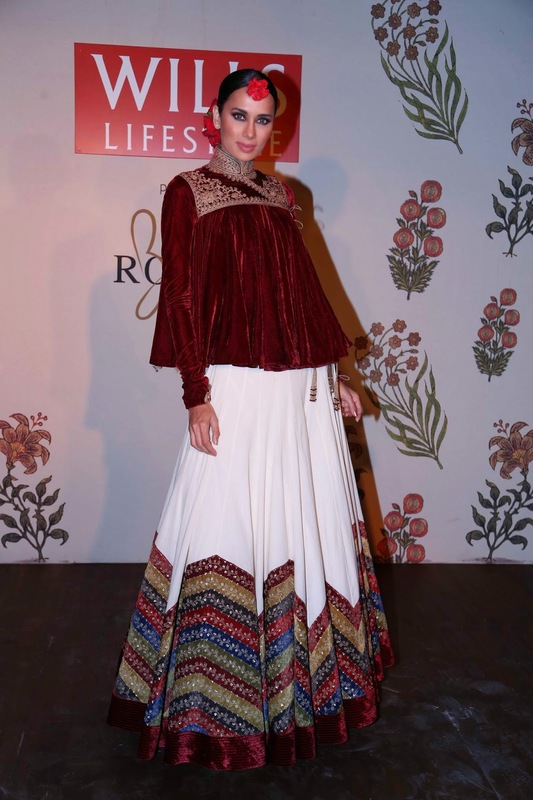 The acclaimed designer is all set to grace the finale with a truly regal collection titled‘GULBAGH’ that is inspired by the resplendent glory of India's rich cultural heritage. 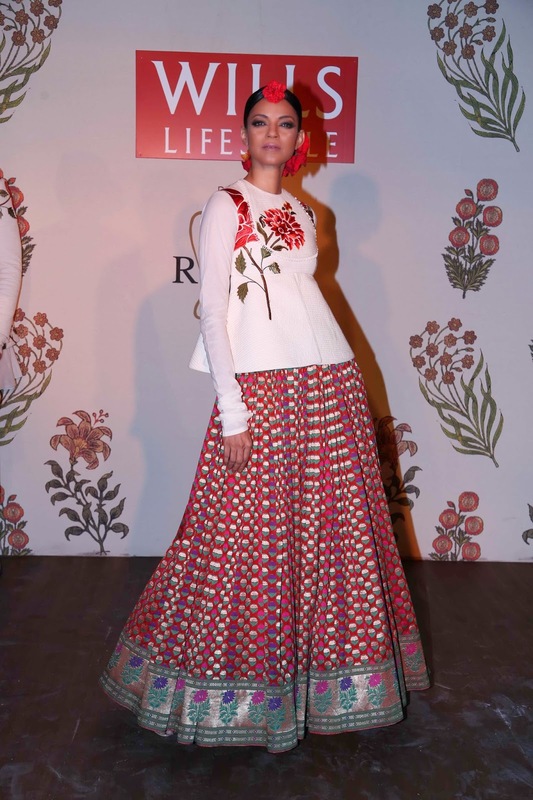 Wills Lifestyle also celebrates the successful partnership with the master craftsmen for their Signature collection with an exclusive line, which will be retailed from Wills Lifestyle stores across the country. GULBAGH is an ode to the magnificence of the Indian regalia and royal heritage and will be presented in the true signature magnificent style of Rohit Bal. 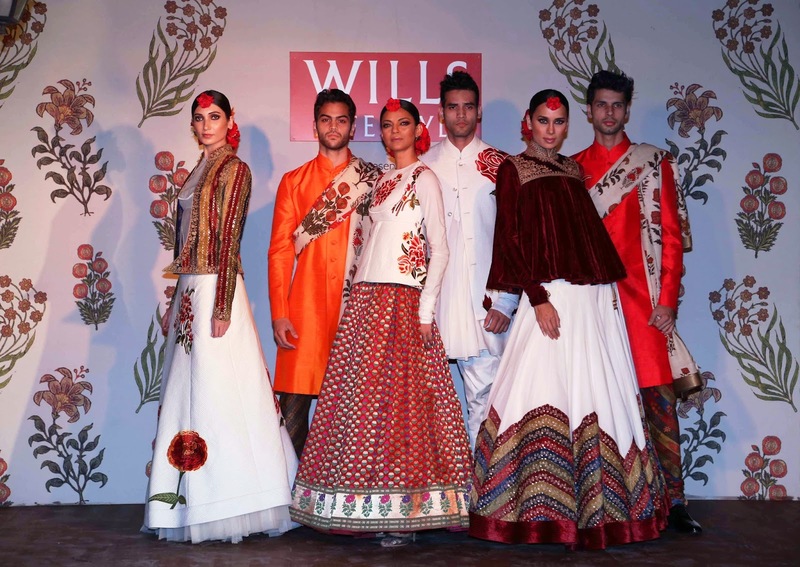 The Wills Lifestyle Grand Finale will be the highlight of India’s premiere fashion & trade event Wills Lifestyle India Fashion Week SS’15 on Sunday, 12th October 2014 in New Delhi. Become now TESTER BUZZOOLE BLOGGER and start amazing collaborations! E' un post davvero splendido. Adoro la fattura di questi abiti e i colori vivaci. Hai scattato delle foto splendide. Buona settimana, carissima, e buon lavoro. Bang Bang with Baggit Bags! The Great Nykaa Diwali SALE! !